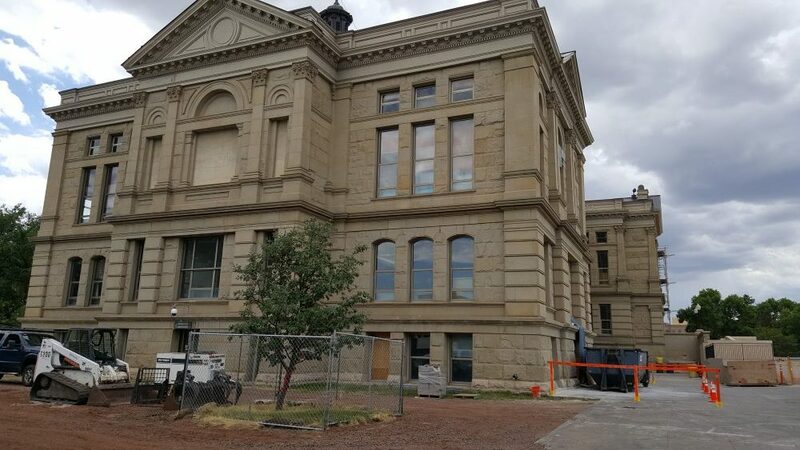 Risk Removal is honored to be part of the extensive renovation at the Wyoming State Capitol and Herschler Building. 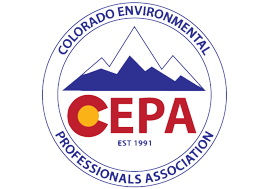 It is a project that has taken up the better part of 2016 and incorporates not only asbestos removal, but also lead abatement. 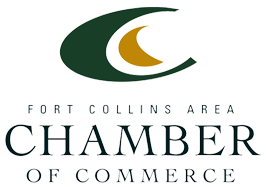 Asbestos was removed from a variety of areas within the two buildings and consisted of tile and mastic, vinyl flooring, insulation, drywall, window caulking and roofing. Lead paint was also removed from many areas in and around the building. As might be expected in buildings this size and age, there were many different asbestos containing materials that were uncovered over the course of the renovation. These required a quick turnaround to remove so the overall renovation schedule could be maintained.